Want to train your mind to achieve your highest potential? Want to know the real mind training techniques, the stuff that actually works? In this top 10 I’m about to reveal the most powerful mind training techniques of all time. 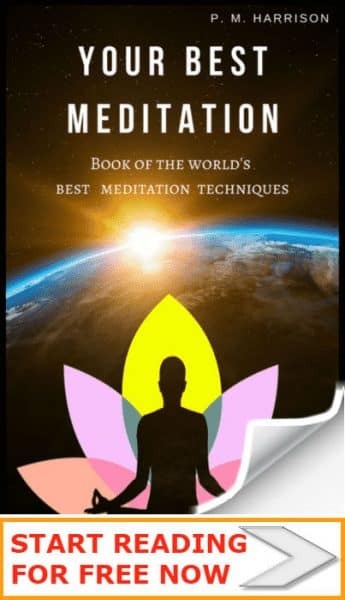 Thousands of THE DAILY MEDITATION’s readers have used my guide to subconscious mind power techniques. Time to take things up a notch. And I’m not talking about the basics. You already know that you can train your mind by exercising, eating healthy, and yada yada, right? That’s why I’m not about to tell you to do those things. I’m going to share with you mind training techniques that are powerful and little known, some of them spiritual, some of them ancient, all of them awesome. One of the most powerful mind training techniques is meditation. There are many meditation mind training techniques. Each of them trains the mind in different ways. Some meditations have seriously huge effects on the mind. For instance, Metta meditation trains the mind to be more loving and compassionate. Vipassana trains the mind to be more aware of thoughts and feelings (and more in control). And Third Eye Meditation trains the mind to be more intuitive and insightful. 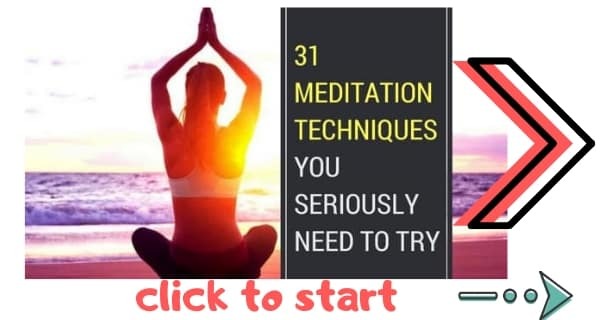 You can learn about all these meditation techniques in my ultimate meditation tutorial. Mindfulness is often confused with meditation. Actually, they are different. (Read my mindfulness tutorial for more on this). Mindfulness means living in the moment. It is about focusing on now, not on your thoughts. Mindfulness trains you to live in the moment, and science shows that there are some serious good things that happen when you start living in the moment. Mindfulness trains the mind to be more present, more now. Just ignore the fact that Cognitive Behavioral Therapy has the word therapy in it. Because CBT isn’t just about curing problems. You can also use it to train your mind to be more powerful. There are tons of great CBT exercise. All of them involve working with your thoughts. For instance, one exercise is to notice when you keep thinking the same thing over and over, and then to challenge those thoughts in order to change them. If you want to train your mind to think differently, CBT is definitely the way to go. Take a look at my guide to CBT exercises. Have you ever wanted to train your mind to have certain qualities (like being confident, for instance)? If so, you should seriously consider mantras and affirmations. Mantras and affirmations are basically recited words or phrases. The range from sacred Sanskrit words like “Om” (which is the universal sound in Buddhism) to English phrases such as “I am confident and in control”. Some mantra have spiritual properties and are many thousands of years old. Sacred texts state that these mantras will gift specific powers to the practitioner. Read my guide to mantras for your mind. You probably already know that if you do yoga you will improve your mind, right? What you probably don’t know yet is that the best mind training exercise from yoga is not physical exercise. It’s Pratyahara Yoga. Most modern yogis do not even know about this, the lost fifth limb of yoga. Well, actually, several thousand of them have read my guide to Pratyahara yoga exercise, so I guess I’m changing that. Pratyahara is a mind training technique in which you withdraw from your senses. This removes you from external stimuli so you create a psychic defense shield around you. I created this technique in order to push my mind and my body at the same time. You know all about peak-interval training, right? Here’s an article about it on Mercola. Peak fitness training is basically where you do short bursts of very intense exercise. This pushes your body to its limit. But how does that train your mind? Now here’s where it becomes a mind training exercise. When you’re doing peak fitness, challenge your thoughts at the same time. If your mind brings up something negative, think positive instead. This is a big challenge because it is difficult to put in both the mental effort and physical effort at the same time. But if you do you will reap the rewards. This is definitely one of my personal favorite mind training techniques. The key to effectively training your mind is training all parts of your mind. Your imagination is one of the main parts of your mind. Train it. Well, since about the time man started painted on caves, the number one min training technique for the imagination has been: art. All arts train the imagination. As a former actor, singer, painter, and current writer, art has trained my mind to be incredible creative and very imaginative. 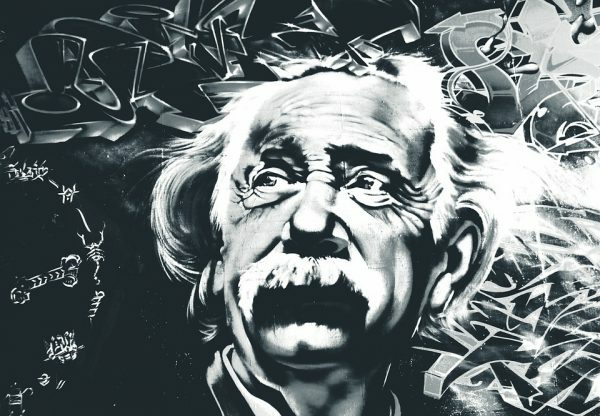 Take a look at my guide to developing your imagination. To train your mind big time, face your fears now! This is one of the hardest mind training techniques. In fact, most people who read this will lack the courage to do it. That’s understandable. Facing fear is not easy. Not at all. But let me give you a promise. I promise that if you face your biggest fear right now it will change your life forever and it will train your mind like batshit crazy. This is the number one mind training technique. And yes, it is also the hardest mind training technique. What are you afraid of? Truly, deeply affair of? Do it. Obviously do not do anything endangering. If you’re afraid of jumping off a skyscraper—well, you know, don’t. But most people have irrational fears. In fact, a lot of people’s main fears are illogical. If you have such a fear (and you will, if you’re honest) then do it. One of the best mind training exercises is to use mudras. These are specific hand gestures used in Buddhism and other spiritual faiths. Mudras take advantage of human body language as well as the acupuncture points in the hands. For instance, the prayer gesture (palms together, fingers upwards) was originally a mudras called Anjali. There are well over 60 mudras in total. Each of them trains the mind in different ways. Take a look at my mudras tutorial. Qi (or prana) is the energy that flows through all living things. It is the energy that you feel when you are your most restful. Oh, and it’s also the same energy referenced in movies like Star Wars (the “Force” is basically Qi). Cultivating qi brings many benefits, both mental and physical. You can learn these mind training techniques in my guide to Taoist Meditations. These are the true mind training techniques. With these beauties you will unlock your true mind power. Which of these techniques is your favorite? Leave a comment and remember to subscribe to our newsletter. Which is the mantra for hair growth on bald scalp?